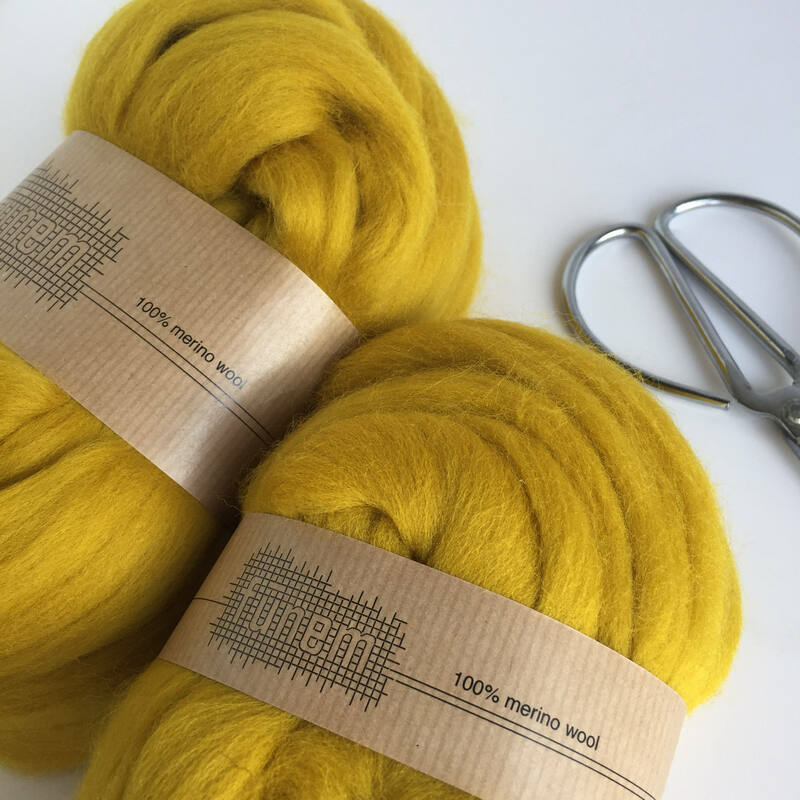 Create texture in your weaving with this beautiful soft merino wool that is available in a selected amount of colors. You can use it as it is for weaving or chunky knitting/crocheting. 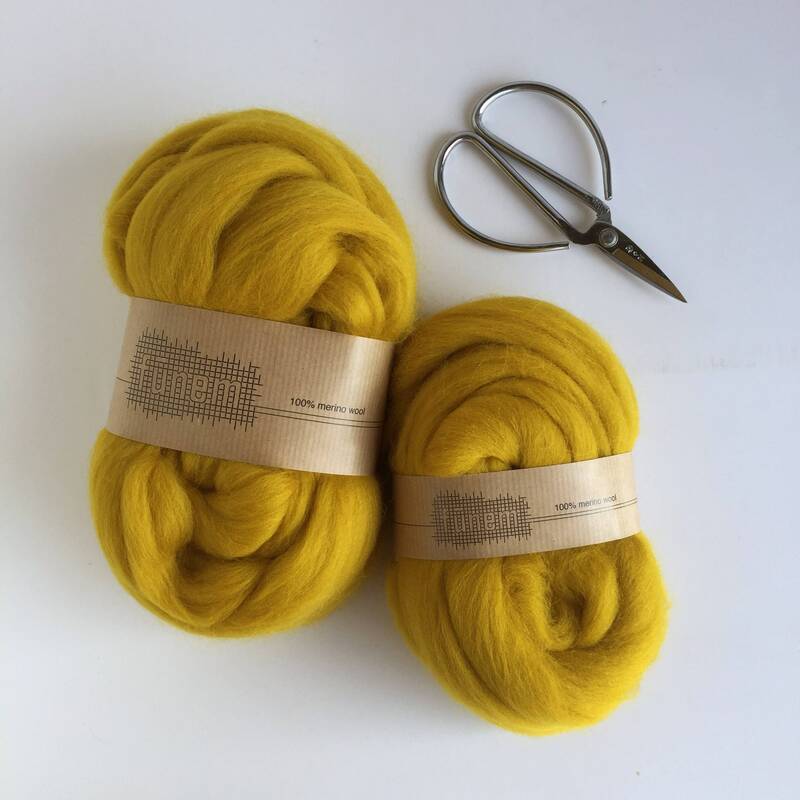 It is also perfect to use for spinning and felting. Parfait comme toujours ! Merci ! Parfait et belle qualité ! Je recommande vivement ! Je suis dés aujourd'hui une cliente de Funemstudio et je passe une nouvelle commande ! 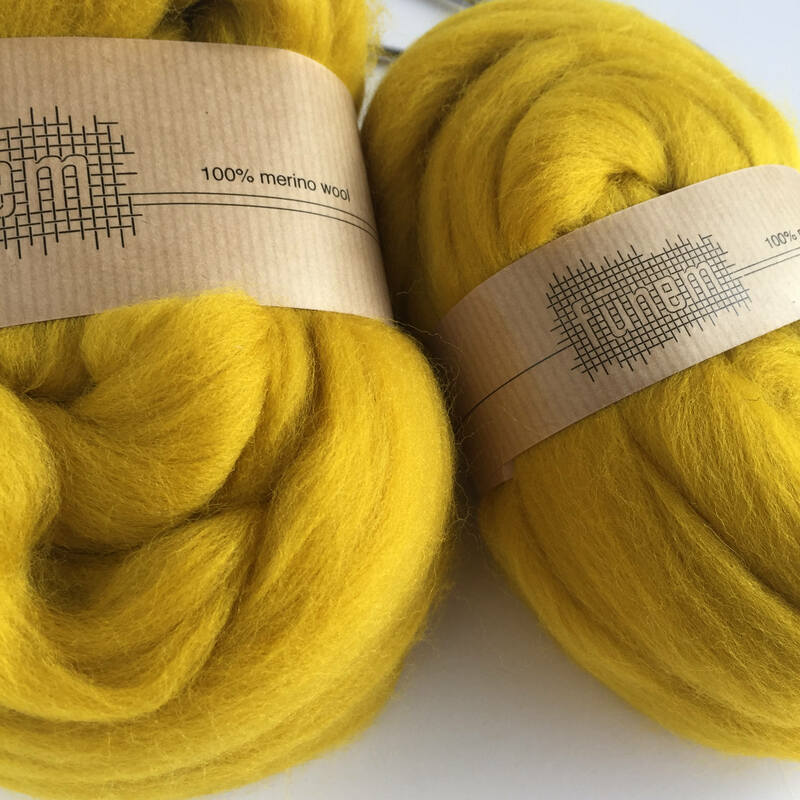 Remarkable communication and service, beautiful yarn!! Very fast shipping to the States. I will come back for more, thank you!